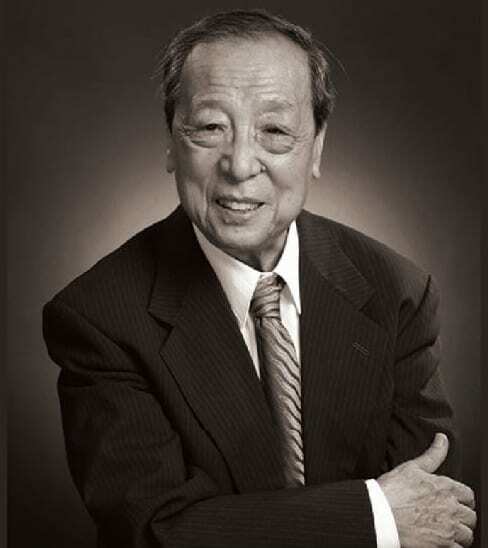 Today is a birthday anniversary of the late Professor Li Xueqin 李学勤 (March 28, 1933 – February 24, 2019), one of the most important scholars in the field of early China. 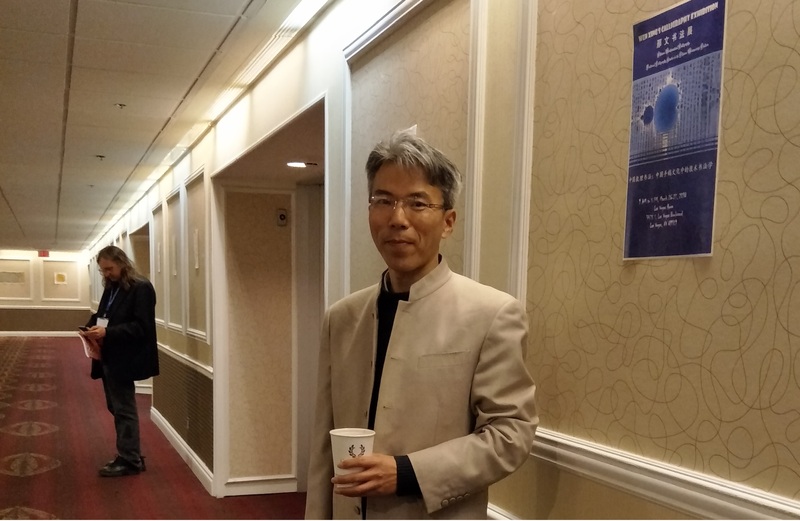 He was Dartmouth’s Montgomery Fellow in fall 1998. 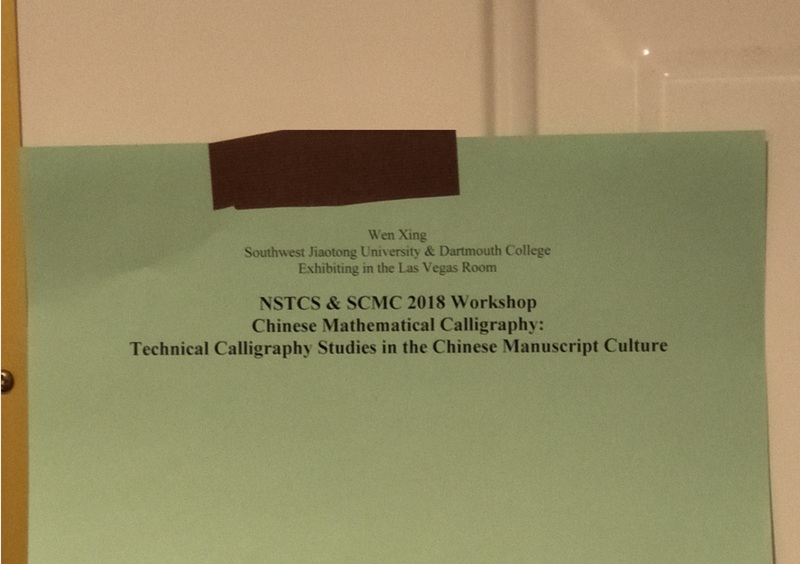 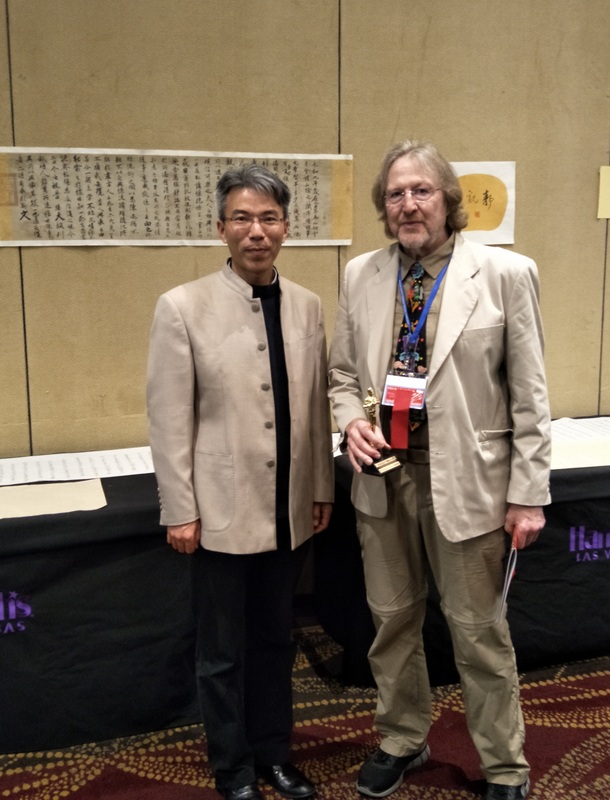 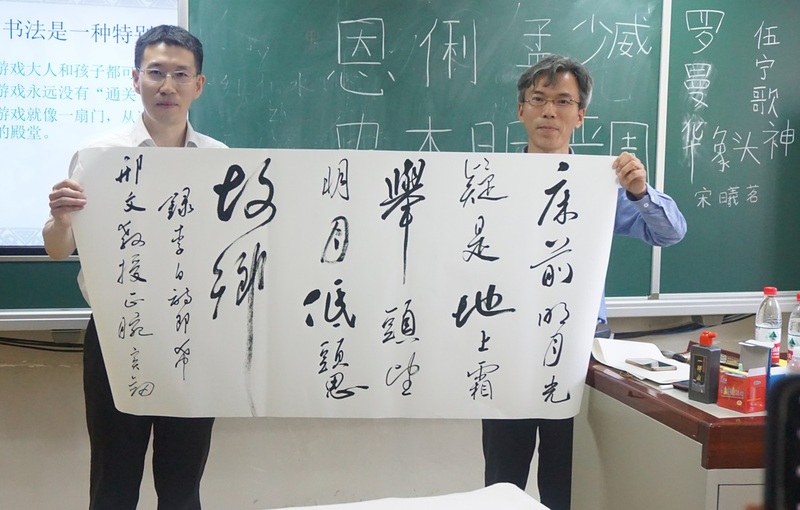 As a distinguished paleographer, his calligraphy is unique and archaic. 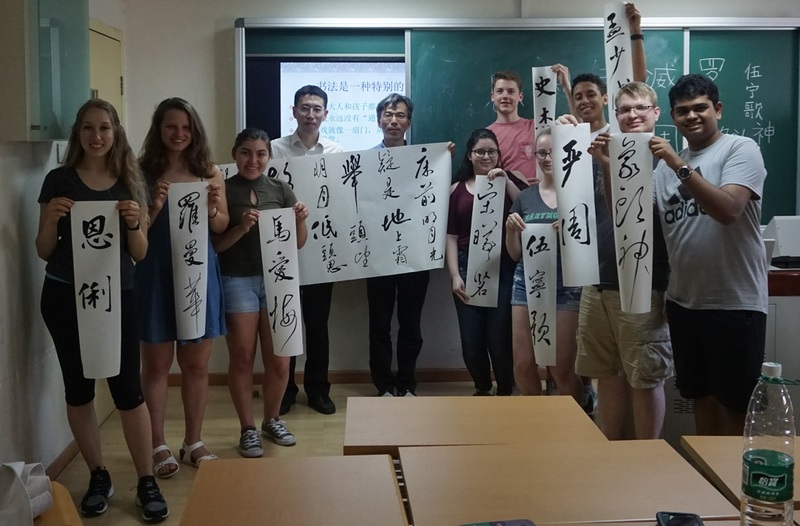 Professor Li Xueqin will be greatly missed and forever remembered. 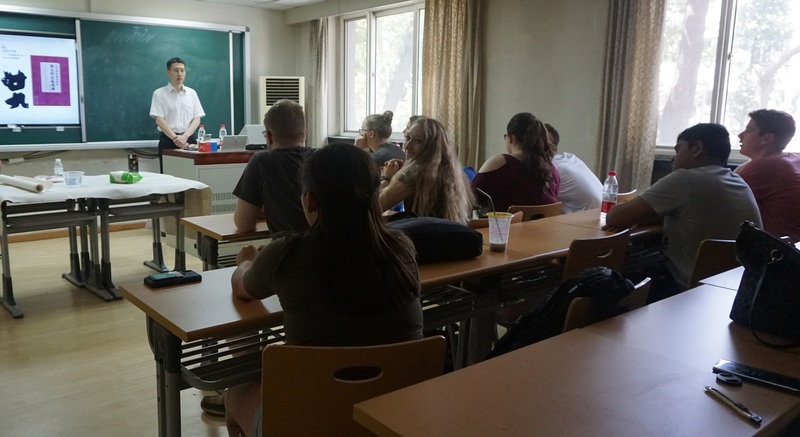 Classroom practice at BNU in Beijing, China. 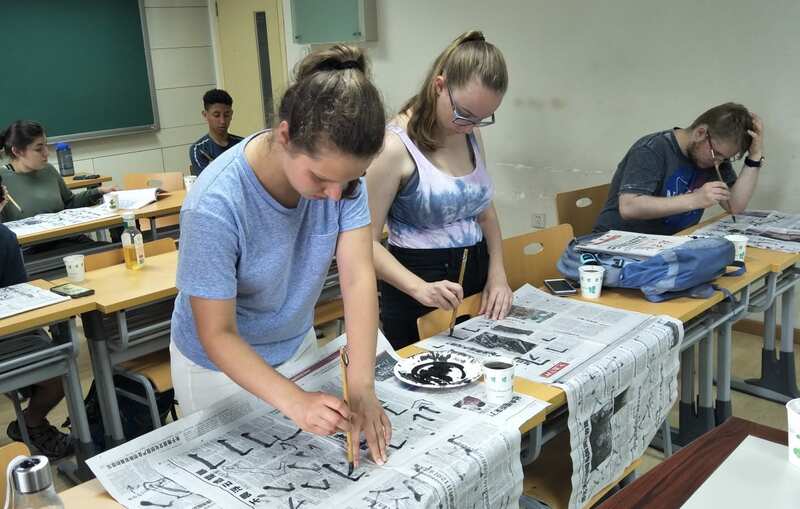 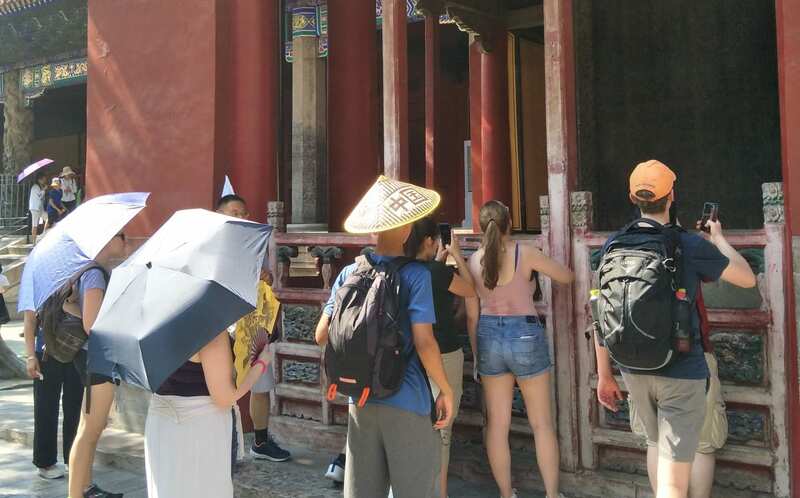 Calligraphy trip to Confucius’s Temple, Qufu, Shandong Province on Friday, July 13, 2018. 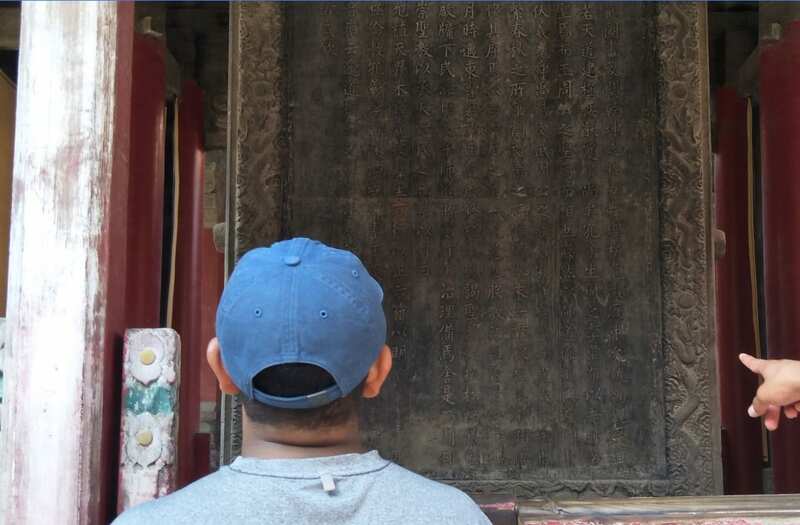 Reading the Stele of Confucius’s Temple（至圣先师孔子庙碑）. 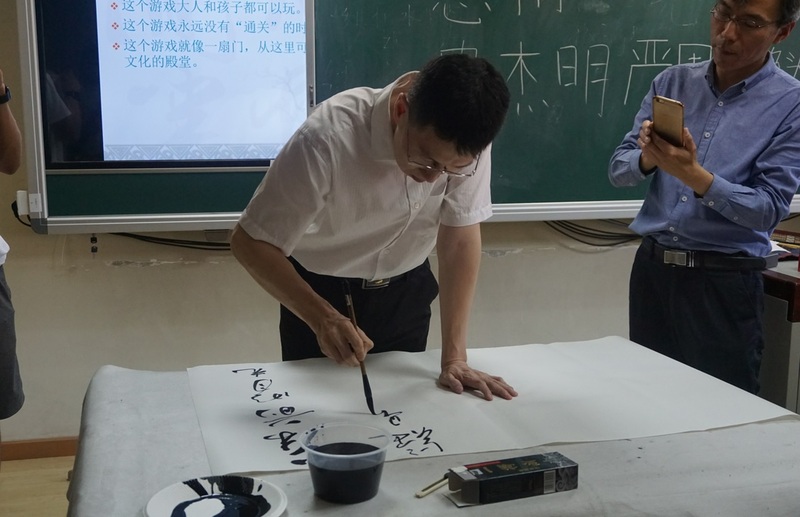 Visiting the natural museum of Chinese calligraphy in Mountain Tai on Saturday, July 14, 2018. 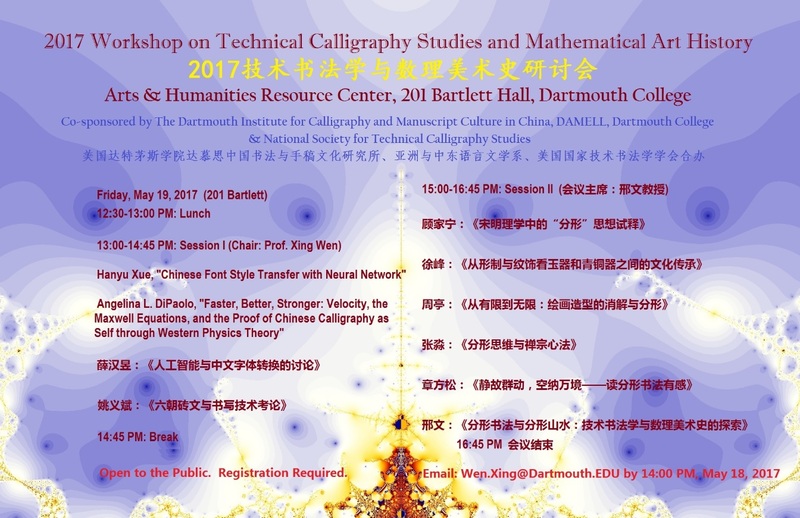 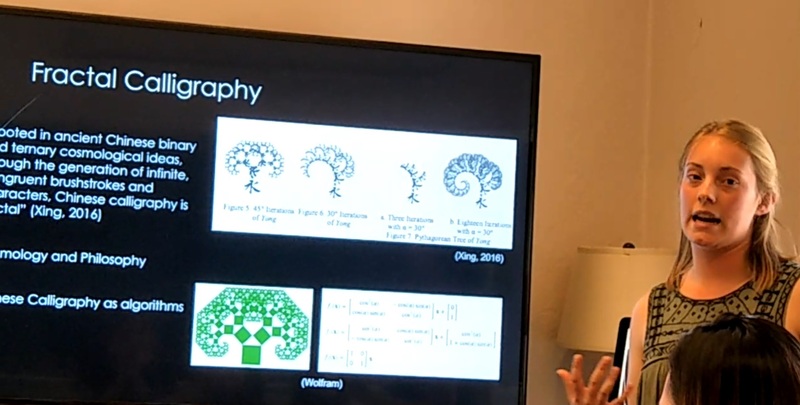 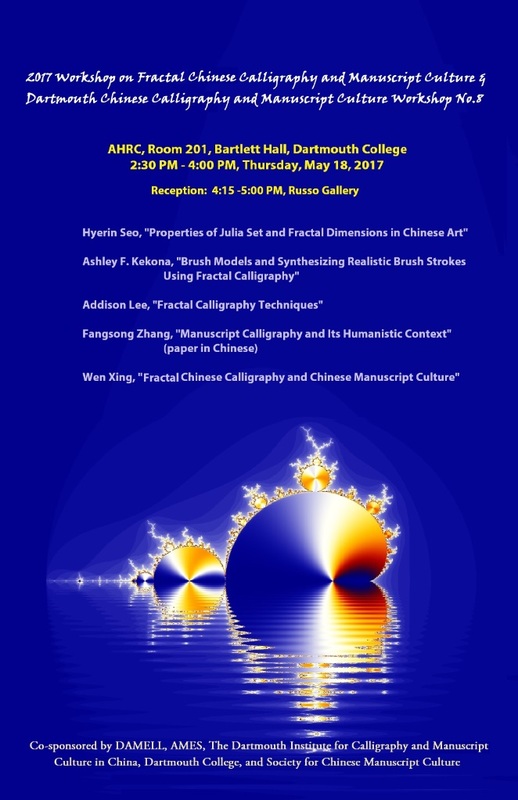 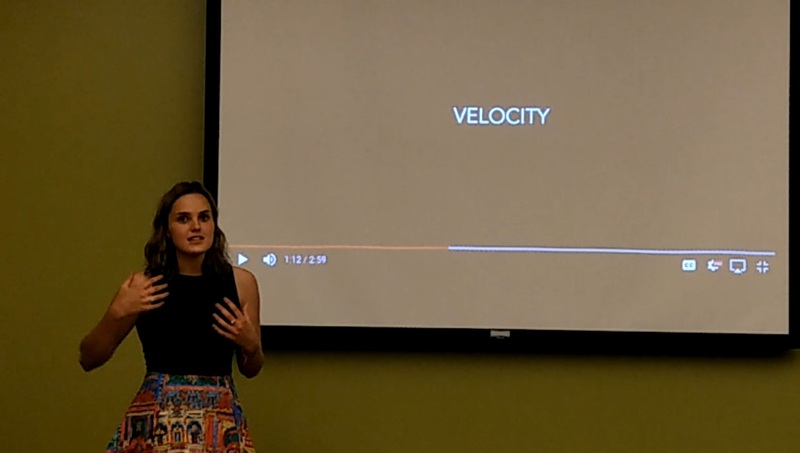 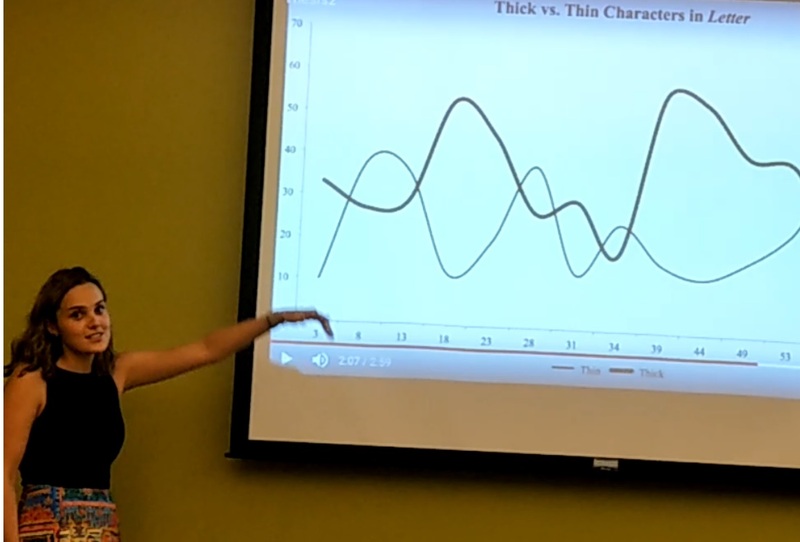 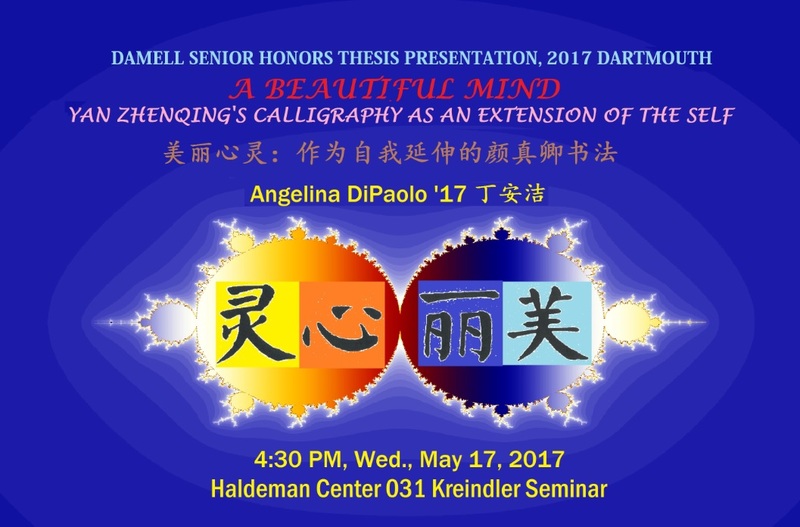 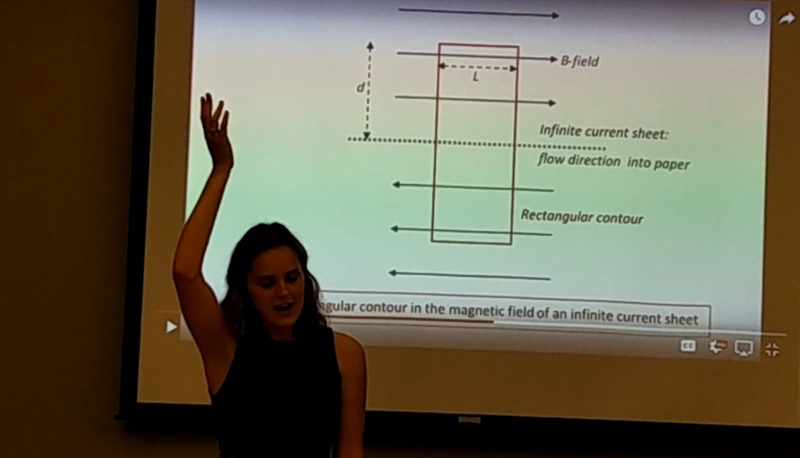 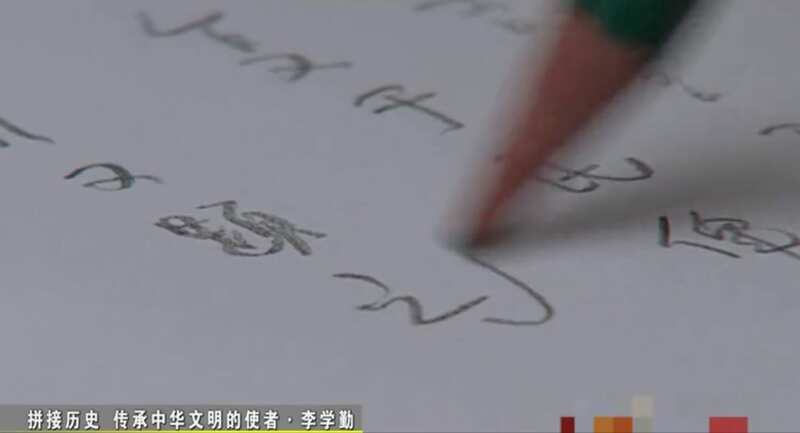 Ding Anjie (Angelina L. DiPaolo ’17) successfully presented and defended her revolutionary Chinese calligraphy Honors Thesis at Dartmouth on 17 May 2017. 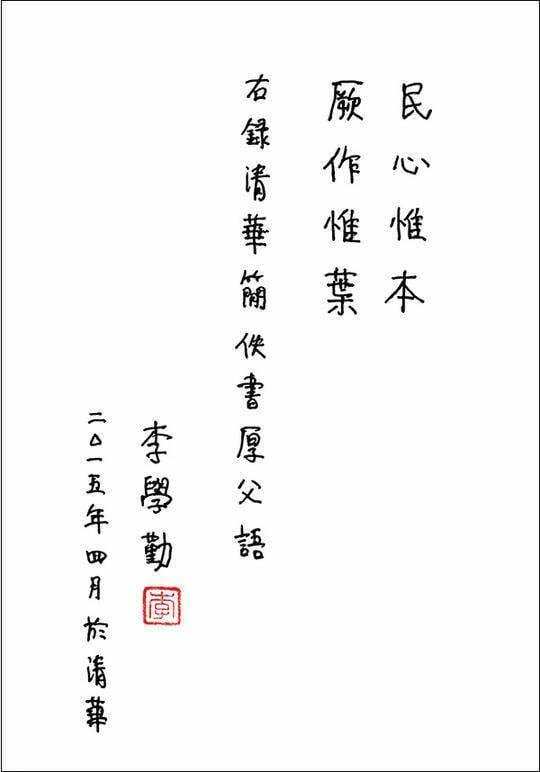 CONGRATULATIONS, DING ANJIE! 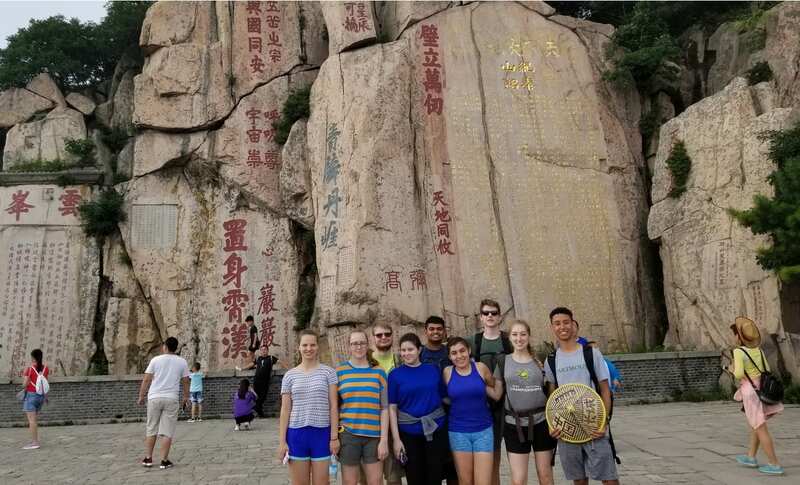 WE TAKE PRIDE IN YOUR WORK!